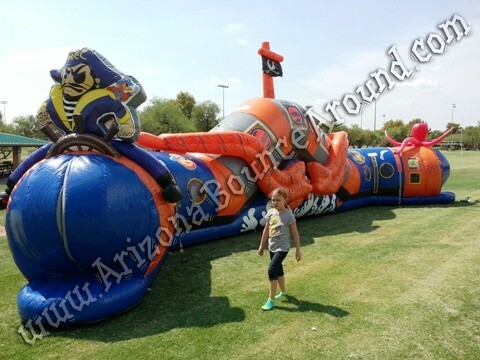 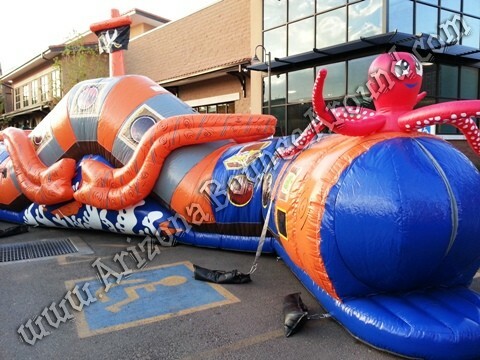 This Pirate themed inflatable crawl thru obstacle course takes you thru a swashbuckling adventure as you navigate your way across the Seven Seas in search of buried treasure! 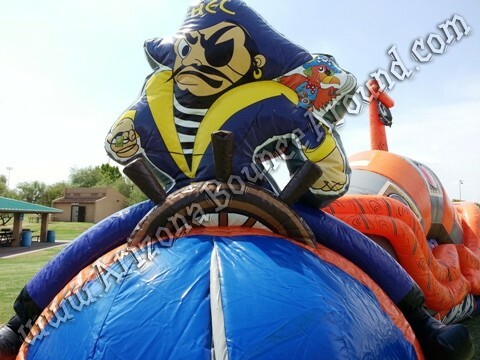 Featuring an assortment of themed elements both inside and out, the Buccaneer's Revenge is great fun for the little ones and fits perfectly with Pirate themed birthday parties or events so rent one today. 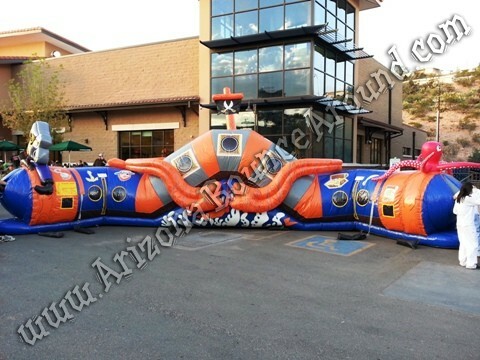 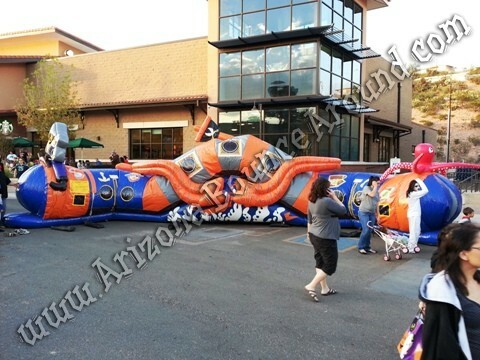 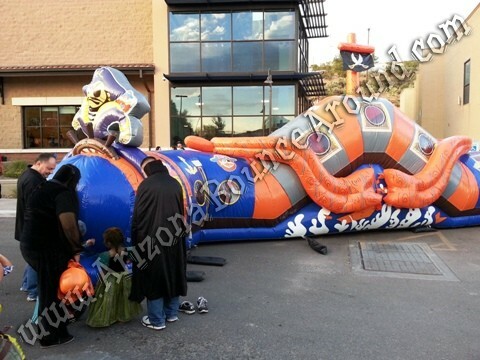 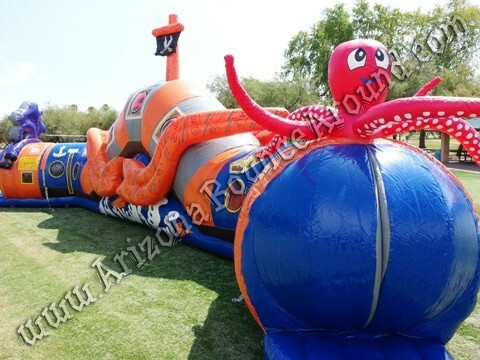 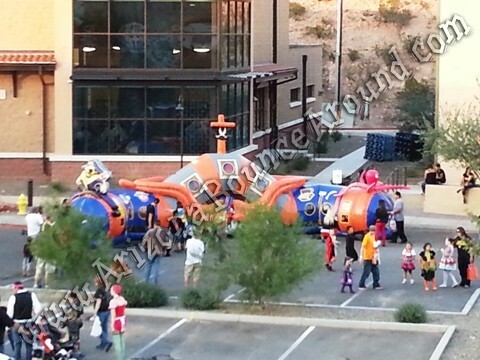 This Inflatable requires 2 electrial outlets on seperate breakers to operate or generator.